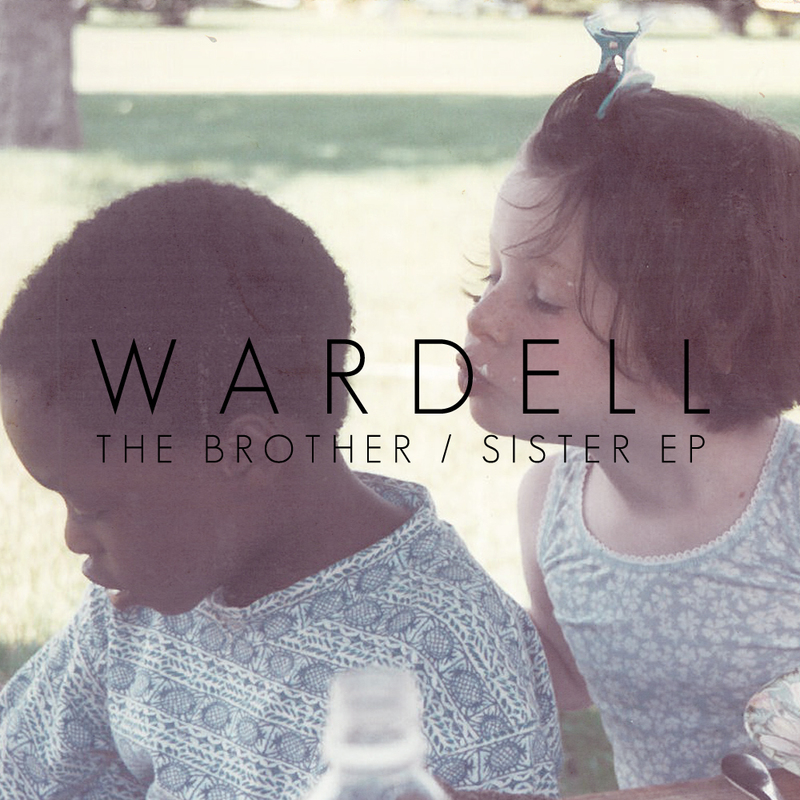 Wardell is a band made up of Theo and Sasha Spielberg. Their last name should sound pretty familiar since they’re the children of Steven Spielberg, director, billionaire, awesome man. I came across this band while scrolling through Facebook one day and I hopped on Spotify for a listen. They don’t have an album out just yet, but they do have this EP. After about 10 listens I’ve decided that they aren’t just great, they’re pretty freakin’ awesome and Sasha’s voice is different. This whole EP (I know it only has 4 songs) sounds very mid-century to me. It’s very soulful, yet breezy. I immediately think of knee-length dresses with white collars, glasses of lemonade, and everything slightly saturated. I think my favorite song off of their EP is ‘Uptown Era.’ It builds slowly and crashes at the perfect points. Sasha’s voice is just so different. Definitely surprising and beautiful. 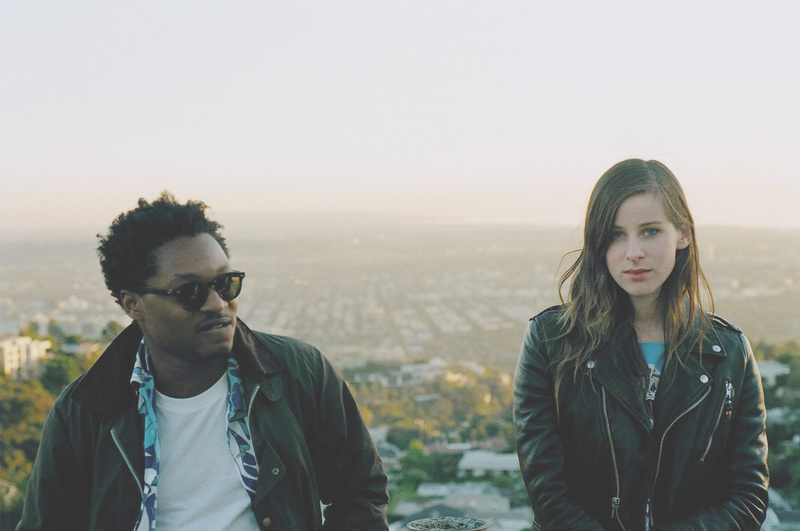 Their debut album doesn’t come out into 2014, but I suppose this EP will hold me over in the mean time.